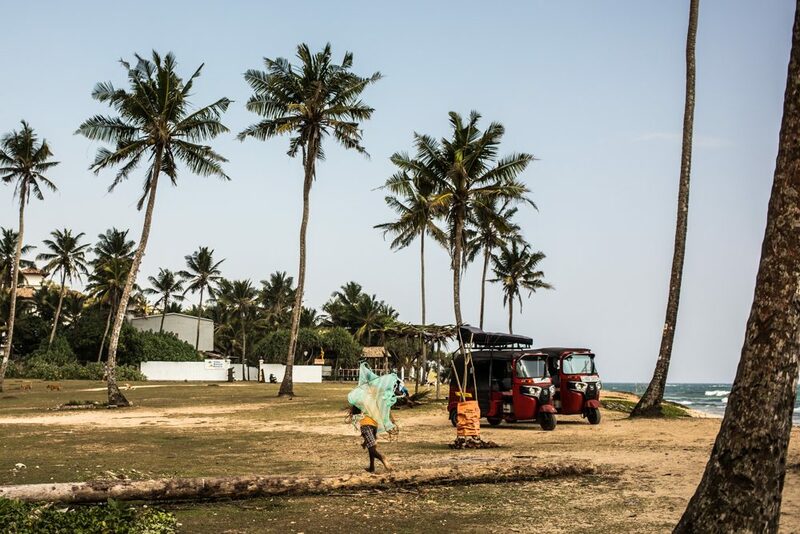 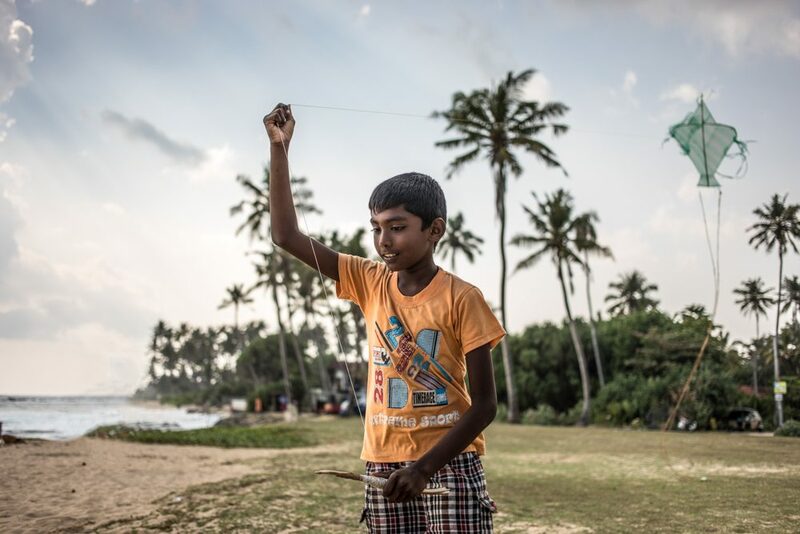 The children of Sri Lanka make do with what they have, as a culture they mend and re-use, something I find an admirable trait. 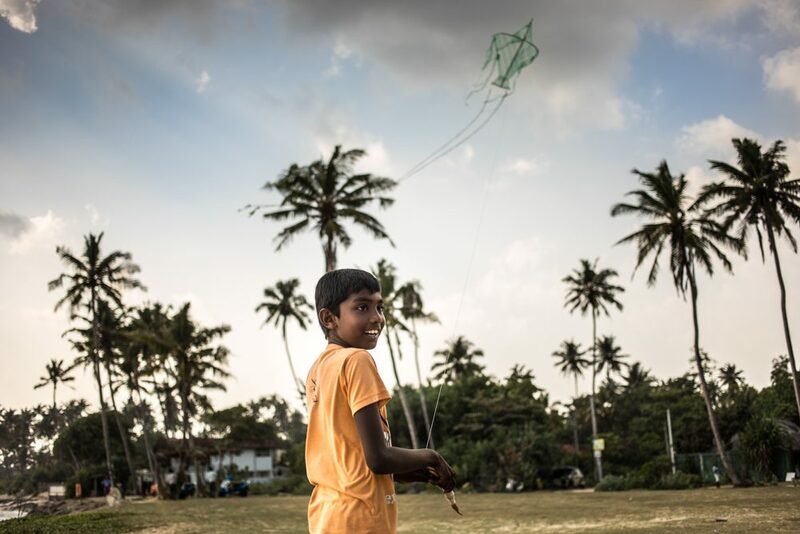 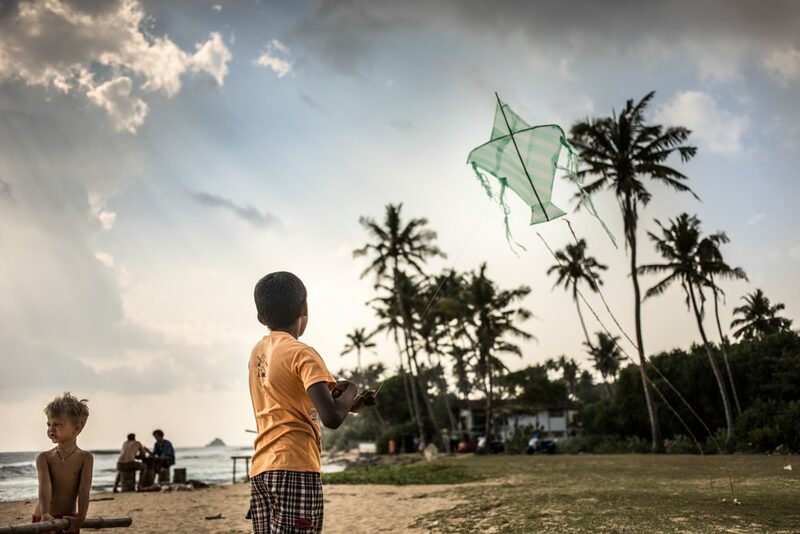 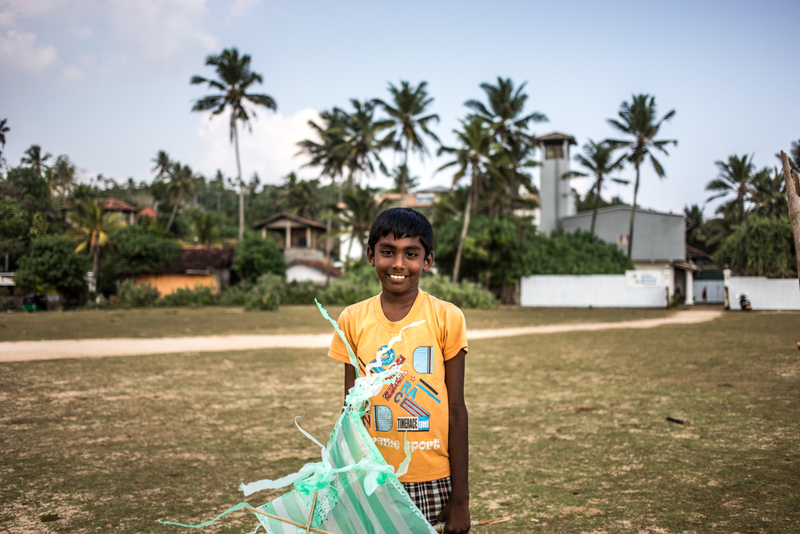 This little boy has made his own kite out of a plastic bag, coconut coir rope and bamboo canes. 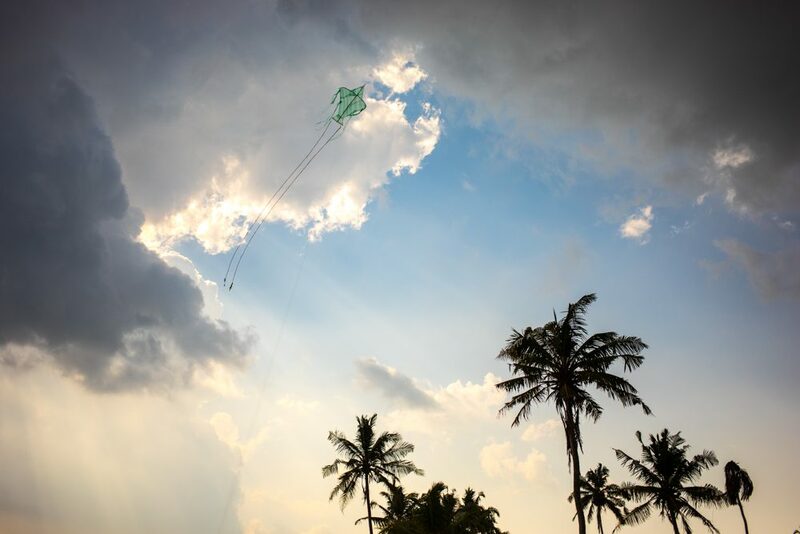 The bag is wrapped aound the canes and melted together with heat, there is no stitching as this would tear in the strong onshore winds so perfect for kite flying.